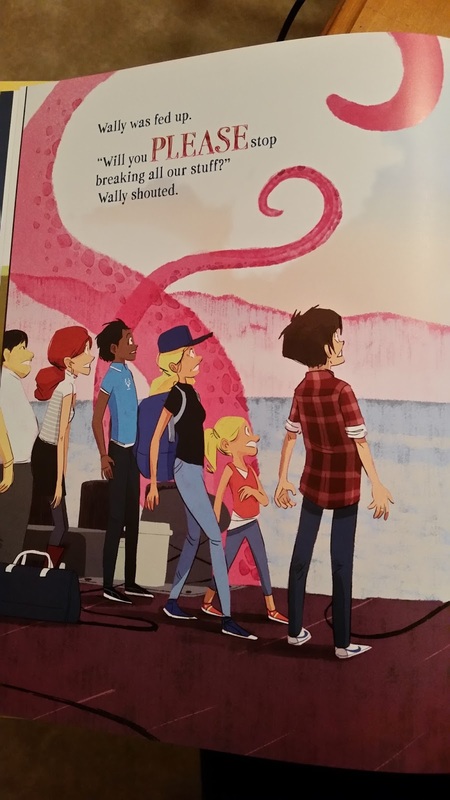 Ok so how many parents have children that are afraid of monsters. I'll have to admit, I'm one of them. My boys keep "monster away spray" by their beds. 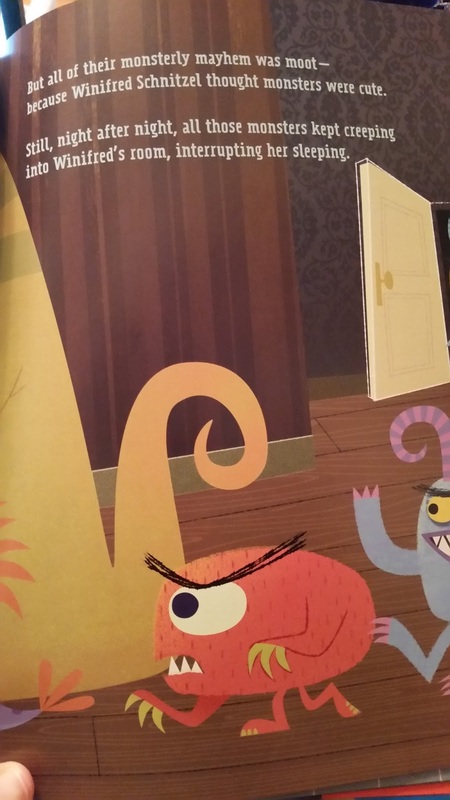 But when I got the Monster books, they were excited to read about them. They first wanted to read "Dining with Monsters" by Agnes Baruzzi (probably because the word "disgusting" is on the cover. Yes can you tell I have boys). Monkey is learning to count but can not read. Bean can read so he decided to read it to Monkey and had him count. 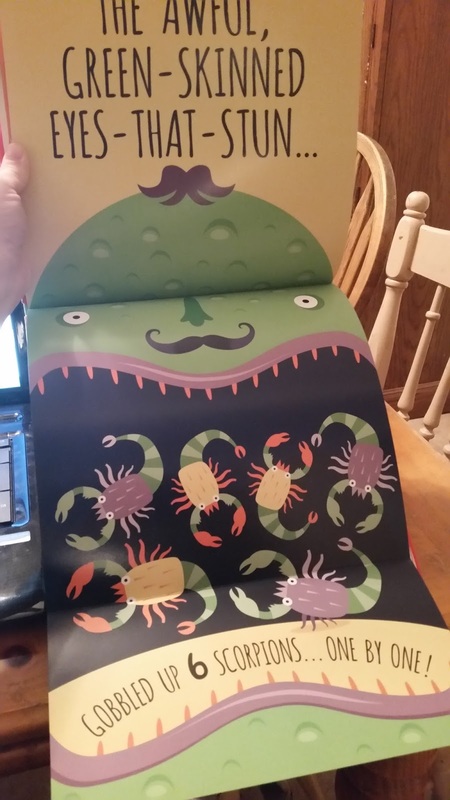 The book tells you the monster and you get to flip out the page and count the creatures they ate. The boys had fun with this one. Who knew that the ghostly haunter, skitty-skatz gobbled up 7 flying bats. The next book we read was "Monster Trouble" by Lane Fredrickson. This book was about Winifred, a little girl, who loved monsters. She thought they were so cute. Then one night they came into her bedroom at night and she could not get any sleep because the monsters would come and make lots of noise and cause trouble. She tried and tried to get rid of them and nothing seemed to help. One day she figured out that they hate... kisses. So, you can guess what she did. Kissed them all and hoped they stayed away so she could sleep. She still loved the monsters but they stayed away because they were afraid to get kissed again. We read "Elwood Bigfoot" by Jill Esbaum next. Elwood was a big, loud, clumsy monster. Elwood loved birds and he tried to make friends with them. He did everything he could think of to try and get them to be his friend. He made snacks, a pool, even an amusement park. But when he would get close to them he would get excited and loud and would scare them away. He finally got so exhausted and tired that he just collapsed and laid there. Then, all of a sudden, the birds started to come to him. They got to know Elwood and became friends. He finally figured out how to make his bird dreams come true. The last one we read was "Mind your Monsters" by Catherine Bailey. Wally was enjoying his quiet neighborhood until one day the monsters came. They destroyed the town and made a mess of everything. Wally tried everything he could think of to get them to stop and nothing worked. He tried to talk to them, offer them candy, he even offer them his sister. Nothing worked. Until one day Wally asked them to PLEASE stop. All of a sudden, they said ok. The townspeople asked them to please fix the town and they did. They all started having fun together. It's amazing what having good manners and being nice can do. All of these books were so colorful and cute. 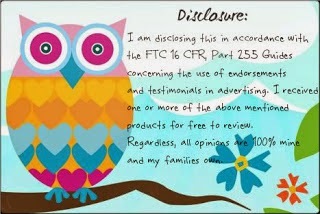 They were bright and fun, super easy to read. Bean grabs one every now and then to read and laughs still when he sees the monsters. (Hopefully they will realize monsters aren't mean and scary). 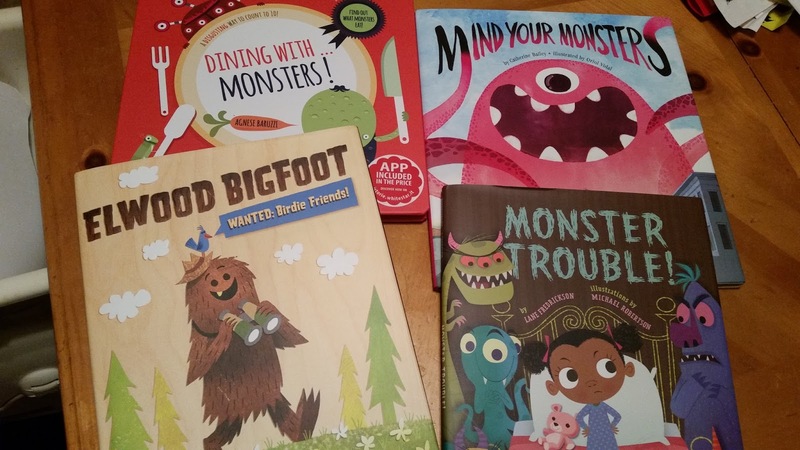 If you have a monster fearing child at home, I recommend any and all of these books. Who knew they were so cute. I love all of these books! There is a lesson in each one, and the story is a fun way to learn the lesson. I think if I have to pick one it would be "Dining With Monsters". I have a couple of grandsons that would love the story, and maybe they would learn to count quicker! I'm looking forward to reading all of these with my grandsons, but mostly looking forward to Monster Trouble! 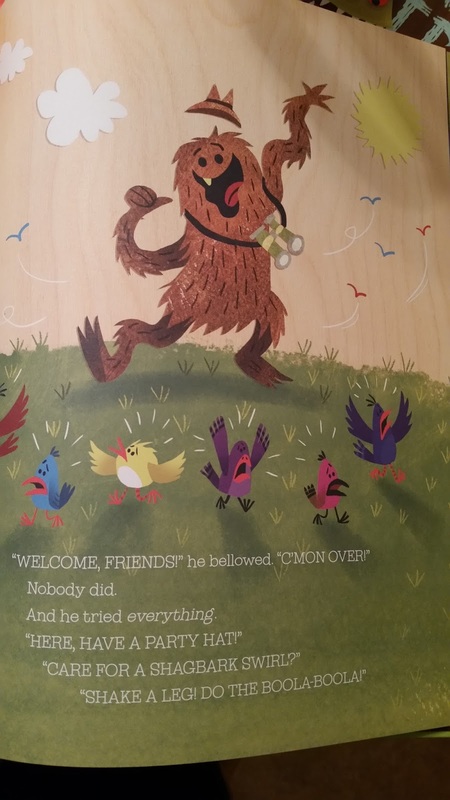 Sounds like a really cute story and the illustrations are great! I think my boys would like all of them. I think the Dining with Monster would be fun. I love Jill Esbaum's monster named Elwood. What a timely giveaway...and such fun books! I think dd would get a kick out of Monster Trouble! Dining With Monsters looks so cute! My 3 year old son would love all of these books!